With today's modern sensor technology, programmable and customizable sensor units can be built for almost any purpose. Using the ACTIV8 platform helps with building an IoT infrastructure and allows integrations into a company's existing assets. When a company is planning a new service for its client, it is often desirable to conduct market research and run controlled experiments. This is to test if the new service has good enough potential to better serve clients and generate new revenue streams. Naturally, the company will then make a small investment in market research and experiment activities, however the initial investment need not be very significant in order to gain validated learnings. The idea of running real-world experiments to gain an understanding of customer needs and to adjust business assumptions accordingly, has been inspired by the Lean Startup movement since 2012. We are increasingly being impacted by digitalization. Businesses, industries and individuals globally are taking new initiatives to make use of the promises given by the IoT: the Internet of Things. It has been estimated that the addressable global IoT market value will reach 500 billion USD by 2020. There is already a large number of IoT platforms available in the market today, and the number is increasing. However, many of the IoT platforms are actually closed systems and tied to vendor support. Initial investment for an IoT platform might be significant, and business impacts of the investment are hard to see in a cost-effective and timely manner. Furthermore, getting started with an IoT platform is not always trivial, since there is a need to purchase sensors, gateways and computing platforms from different vendors. So, how can a company easily get started with IoT and quickly learn about its possible impact for the business? And how to leverage from the learnings, and generate new business models? 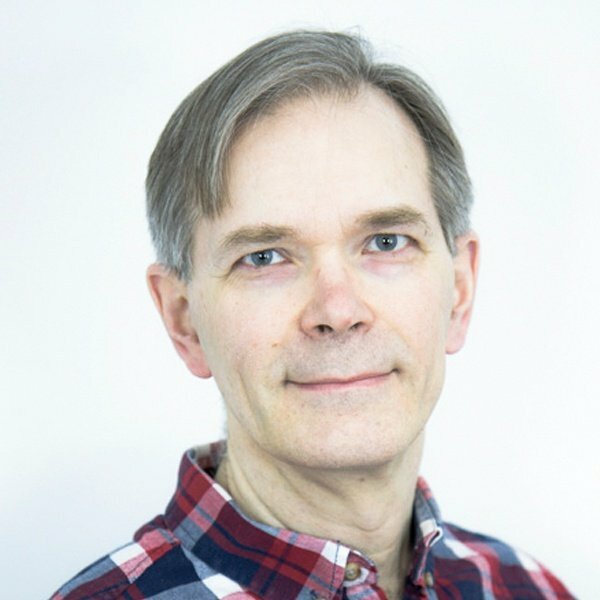 Eficode has joined forces with EIT Digital, Tuxera and HitSeed to build a generic IoT platform called ACTIV8. ACTIV8 uses a standard IoT protocol for communications (LWM2M by Open Mobile Alliance) and open-source software components. ACTIV8 is a strong combination of intelligent sensors provided by HitSeed, intelligent gateways provided by Tuxera and powerful cloud computing backend by Eficode. ACTIV8 platform is especially suitable for running low-cost and effective IoT experiments in a wide range of industries. Experimental possibilities of IoT with ACTIV8 will provide more insights into business initiatives and help them evolve. Please check out the use case from Cramo and learn how they are using ACTIV8 to support new business development in their tools and equipment rental for construction sites. ACTIV8 provided motion sensors and gateways to a construction site. Sensors were attached to drill machines and the sensor data was delivered in regular intervals from the sensor, through a gateway and up into the cloud backend. The utilization of each drill machine was seen via a web browser with a calendar view. How Can We Help You in IoT? With today's modern sensor technology, programmable and customizable sensor units can be built for almost any purpose. 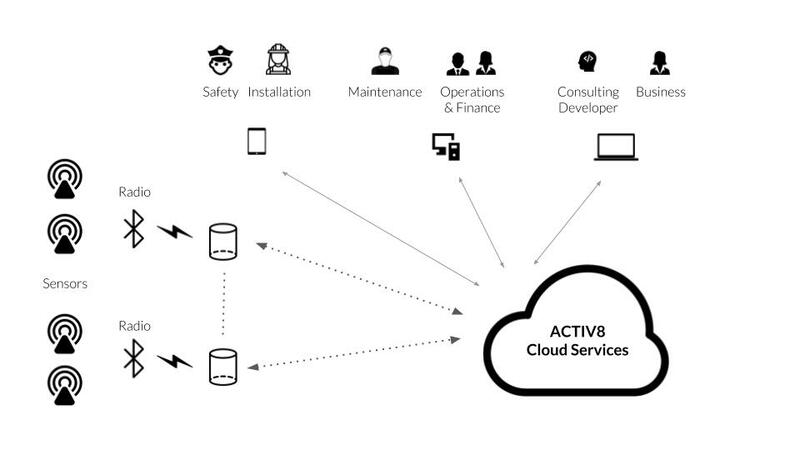 Using the ACTIV8 platform helps with building an IoT infrastructure and allows integrations into a company's existing assets: like servers and cloud services. Customizable views to monitor and analyze the gathered sensor data can be built quickly and efficiently. When a suitable sensor is available this takes only few days. Rapid feedback and results are available for further study and decision making. Let’s run your IoT experiment soon!